I thought of a last minute gift I could make for Little L that might hopefully replace the missing sweater (which I know he won't even notice but I will!). Nana and Grandpa are getting him a bow and arrow set so I thought a quiver would be a nice addition. 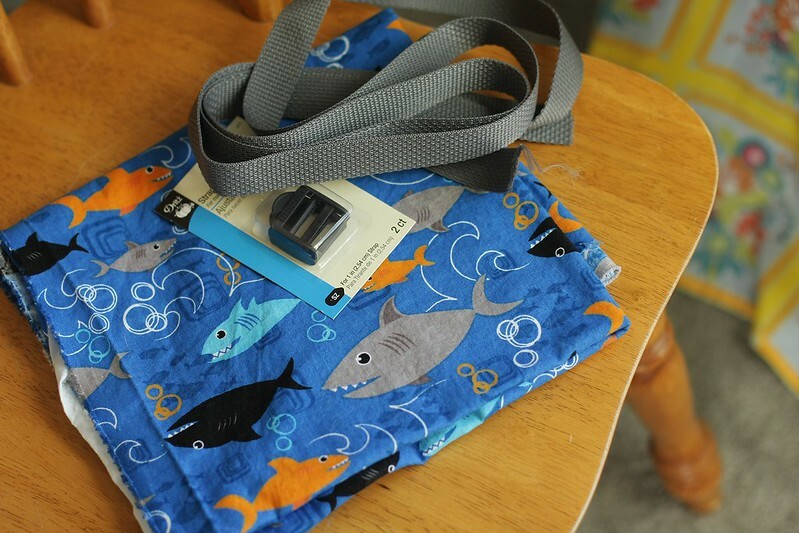 I found a few simple quiver tutorials on Pinterest and have some shark fabric ready and waiting. We'll see how it comes out!